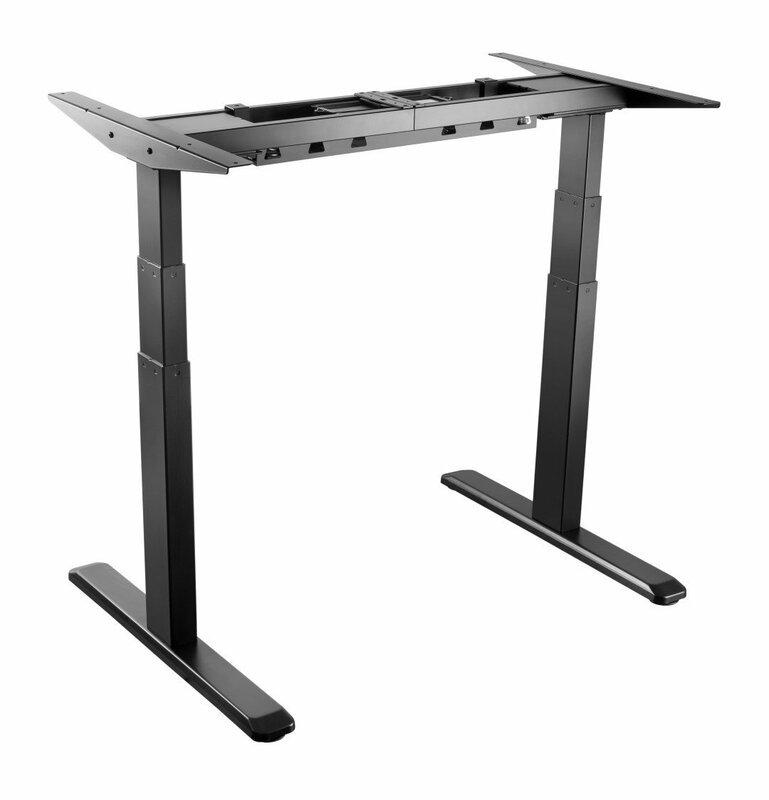 The E-Desk is a minimalistic option and an ideal sit stand electric height adjustable frame for whatever your tasks. Perfect for the office, school, home and any working environment. Thanks to the digital LED memory switch, adjustment is available at the touch of a button. 3 programmable memory settings save your desired height - and a sit stand timer reminder ensures you're set up for regular movements. Dual-motor drive for a more stable solution, the higher load-bearing capacity and low operation noise means you can enjoy your working environment, without having to worry about any unnecessary noise or disturbances. Perfect match for the ever-changing work environment!